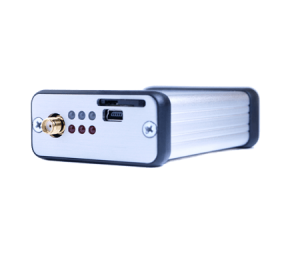 The position obtained from the GNSS system is corrected by using the RTK correction signal ( the difference in between the right truth position and the position obtained from the GPS system). Base Station or VRS is to give GPS unit the information about the correct position. 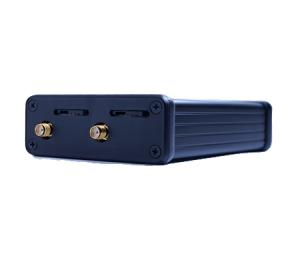 Then to provide ( transmit) this RTK correction through RTK modems to the GPS receivers, featured with ability to receive RTK correction signal. Using two GSM SIM cards ( two different mobile operators) in the one RTK modem. When one ( which was present at the previous moment), fails ( 2G/3G/4G -LTE), the very second one has to be switched on and start to work properly in 1-2 seconds. This time is short enough that the automatic steering system does not fail to work properly. Data and basic parameters remote access ( playback, record and managing). Diagnostics reports ( GSM/ VRS communication, Head unit messages). 1. 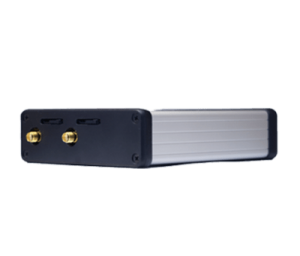 The device is detecting the presence of the GPS signal on the port J7 ( GPS connection). If the sentence GGA is valid, that means GPS is connected. If the sentence GGA ( GGA sequence – GGA data string) is not valid up 10 sec, GPS is disconnected. 2. 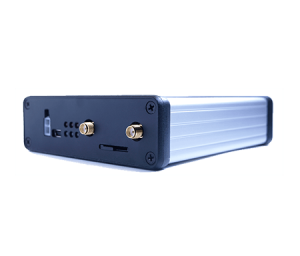 If GPS connection is detected, there can be done the connection to the NTRIP server ( if defined IP address, port, mounting point, user name and access password). 4. Both GPS connections ( SIM cards) are receiving the same correction signal ( GGA sentence) to ensure that connections are getting the very same signal.